 Tweezerman develops a series of cutting edge beauty tools from brushes to tweezers recognized for their unmatched quality, reliability and innovation. In January of 2013, Tweezerman plucked us to build a microsite to support their partnership with alpine skier Lindsey Vonn. The result was an engaging single page design manicured to perfection with cascading content including behind scenes video, live social feeds, insightful beauty tips, and an email collection-based contest.